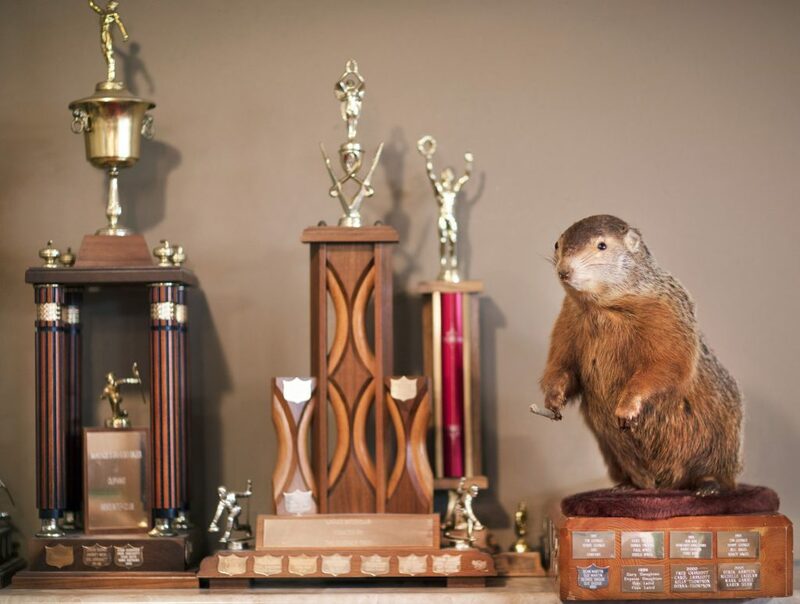 A recent curling tournament in Wiarton, Ontario was unremarkable in many ways. It included 16 four-person teams whose members took to the ice aiming to come out on top. But in some ways, it was a bonspiel unlike any other. From the Stoned Throwers to the Barbara Buds, team names made reference to cannabis. Images of cannabis leaves could be spotted everywhere in the building, from table tops to windows. 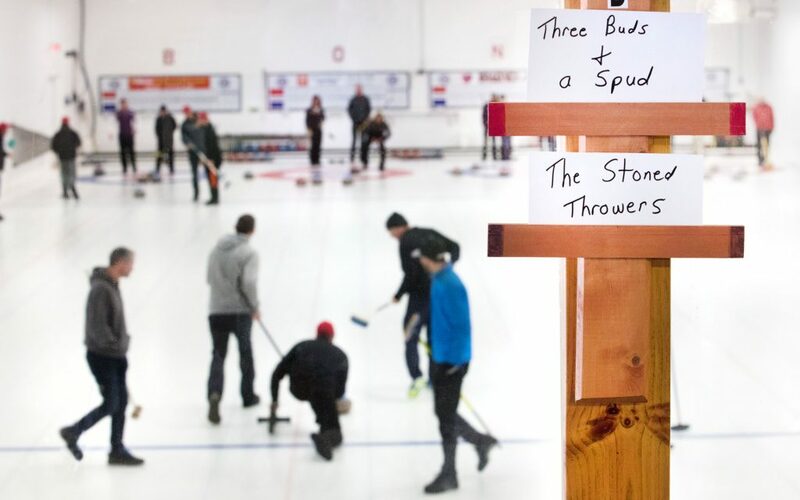 People wore T-shirts that said, “Weed and curling: A match made in Canada.” Across the street, participants gathered in a small tent to smoke joints between games. 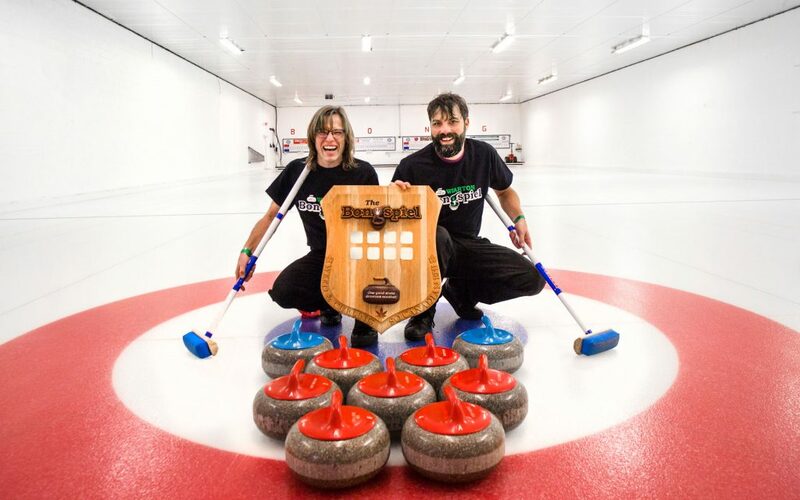 It was Canada’s first official bongspiel. “Curlers have always been partiers. They have been open about drinking beer but have kept quiet about smoking weed.” Until now. Ratcliffe and co-convener Grant Nicholson are good friends who love curling and smoking cannabis in equal measure. While relaxing in a garage they call “the curling crisis centre” they sometimes come up with puns that reference both activities. Throwing stoned (rather than stones) is one of many. “The puns just write themselves,” said Ratcliffe. 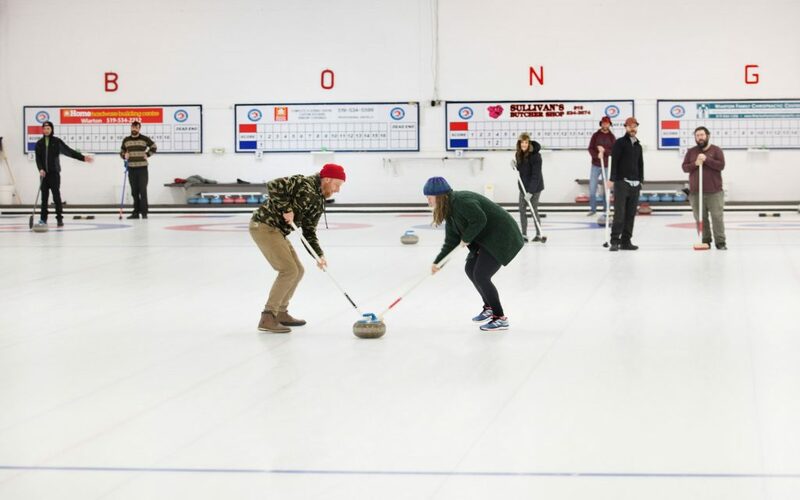 A few years ago, they wondered aloud what a cannabis-infused curling event would look like. 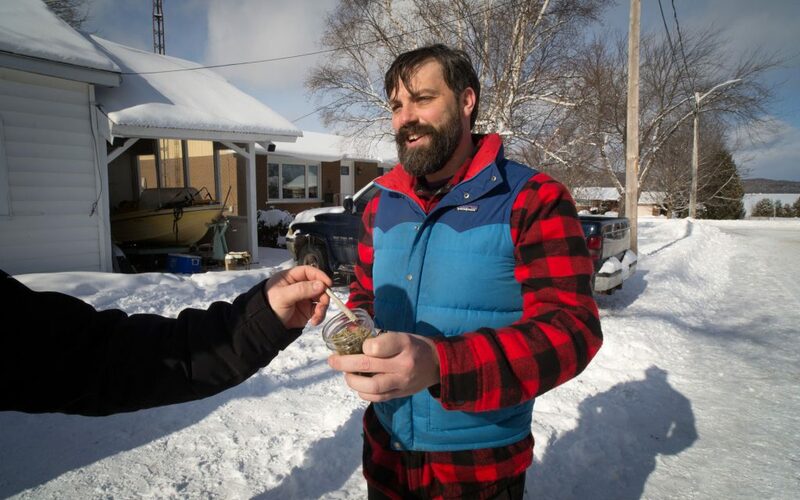 When cannabis became legal nationwide in October, the pair met with executives at the Wiarton and District Curling Club, many of whom are seniors. They were taken aback by Ratcliffe’s proposal. 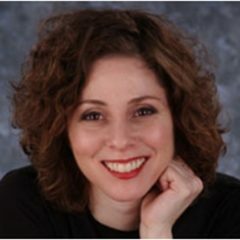 “But when they wrapped their heads around the concept, and looked into the legality of such an event, they got onboard quickly,” said Ratcliffe, adding that they saw it as an opportunity to draw younger people to the club. Nicholson, a graphic designer, created the artwork for the bongspiel and gave it to potential sponsors. “Then word got out. The news spread to online curling forums and that was all it took. We sold all the tickets within 24 hours. “We had to hurry to get our ducks in a row,” Ratcliffe said. 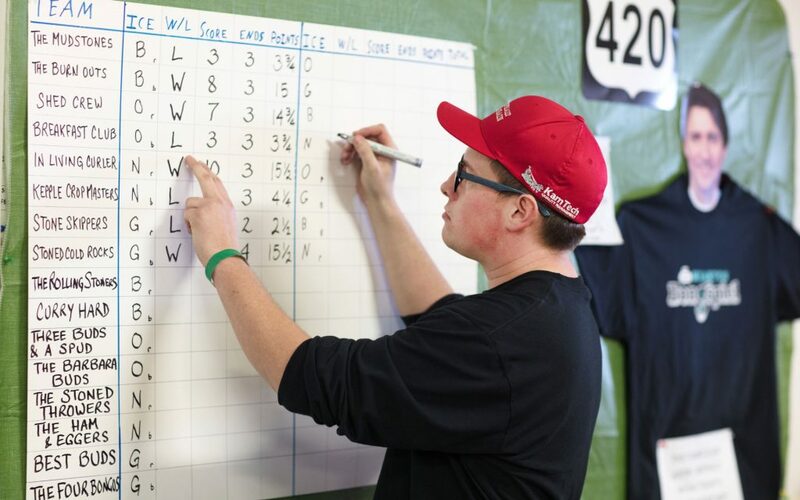 Several businesses sponsored the event and contributed cannabis-related prizes, including an automated home grow system, a humidifier designed for use in greenhouses and growing supplies among others. Proceeds from the event went to the curling club. 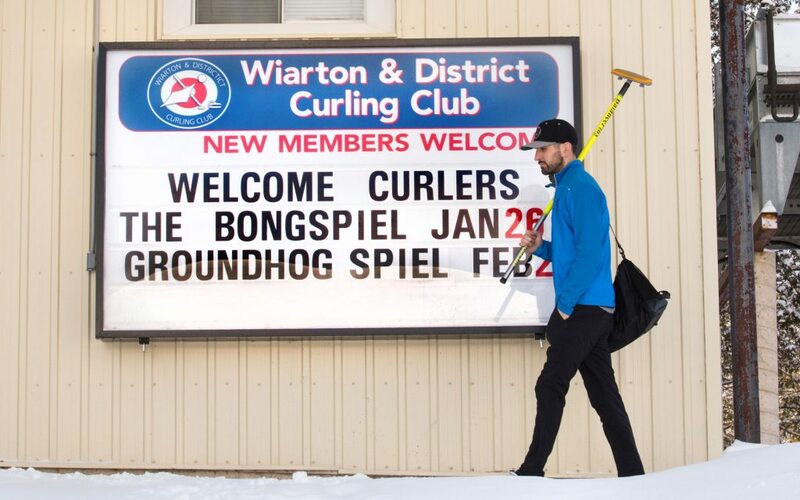 The club, whose volunteers served food and beverages in the lounge area throughout the day, is keen to hold another bongspiel. 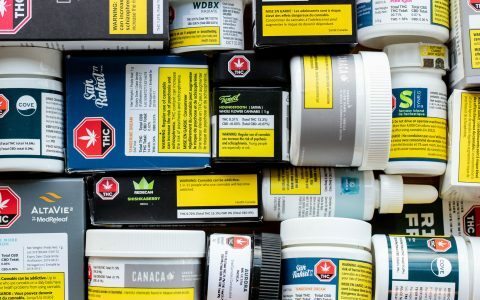 Ratcliffe also told Leafly he had received expressions of interest from other clubs in the region. 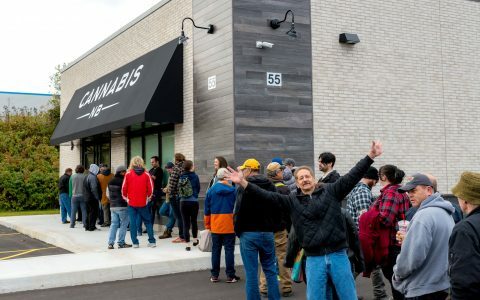 Every while in a once, the cannabis culture gets something right. This sounds wonderful!